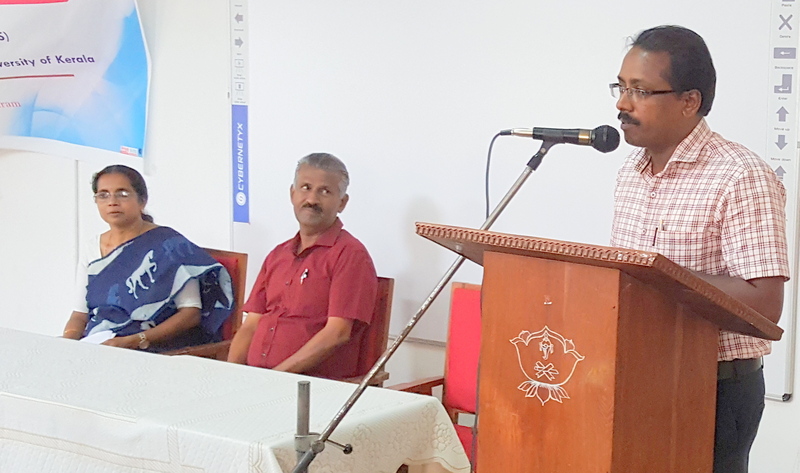 The alumni of the Department of Library and Information Science of the University of Kerala are spread over the whole of India and a few are practicing abroad. 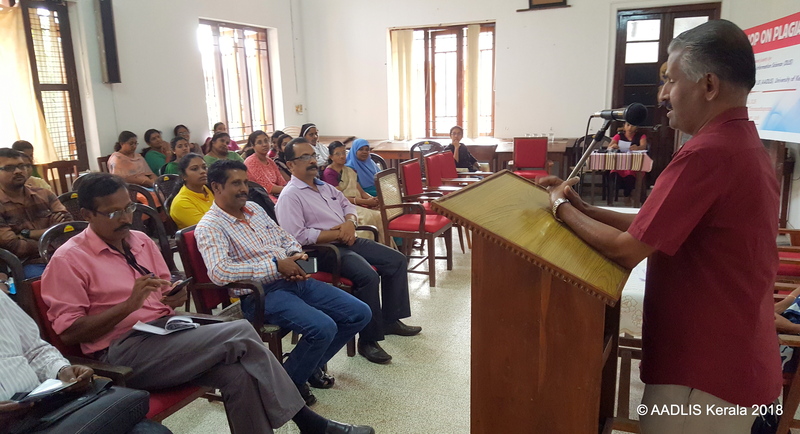 A large majority of them are working in the various libraries and information centres in Kerala. 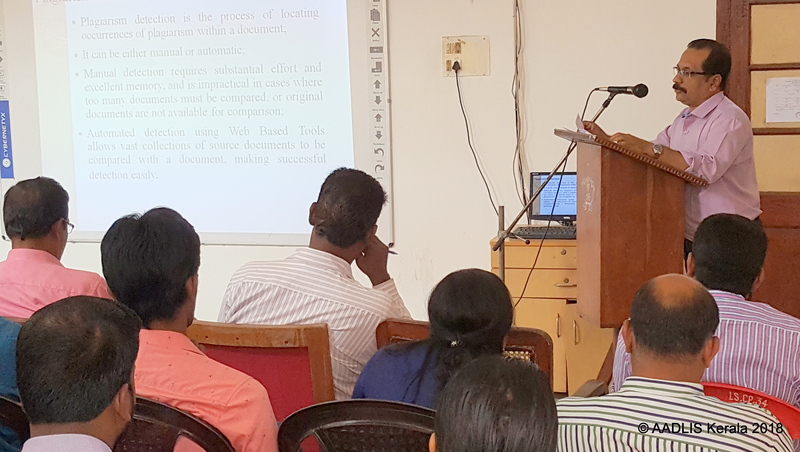 Almost all the Professionals heading the prominent libraries and information centres in the state, such as the Kerala State Central Library, the University Libraries of all the Universities in Kerala and the major research libraries are the products of the Department. The Alumni Association of the Department of Library & Information Science (AADLIS) functioning in the Department serves as a forum for fostering the professional development of its members and for harnessing their potentials for the development of the Department. The first AADLIS Alumni Meet was held on 6 March 2004. 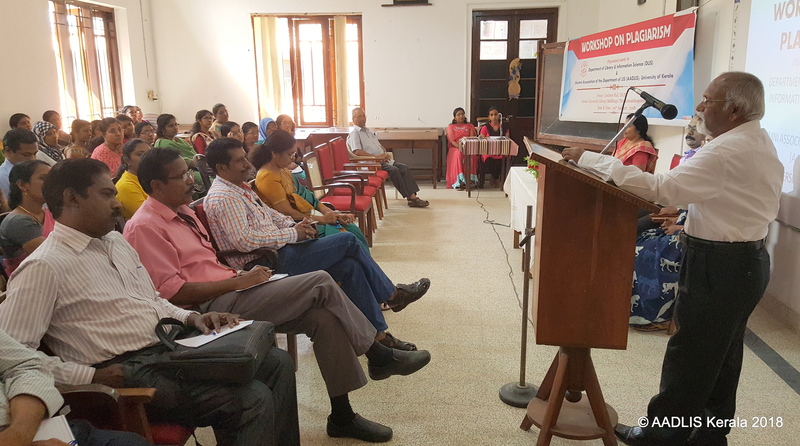 The first President and General Secretary of AADLIS were Prof. (Dr) G. Devarajan and Shri A. C. Rajan respectively.